You’d be forgiven for thinking that today’s sneaker trends are all about new edge technologies like the knitted trend combining new age soles with one piece sock uppers. But you can’t forget the resurgence of the tennis classics, like the adidas Stan Smith, in recent years as well, that has been jumped on by sneakerheads and nostalgic lovers alike. 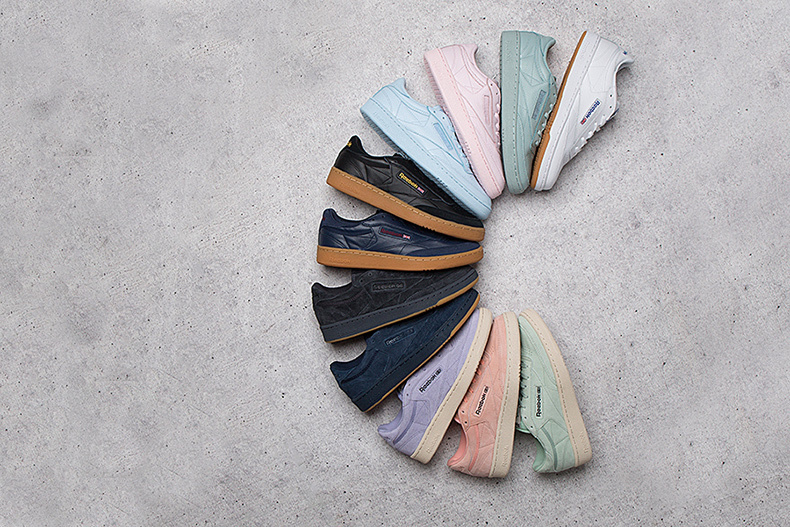 2016 was certainly the year that Reebok Club C made its triumphant return, with 2017 really being its big year. So take a look at our handy guide to find out what Club you fit in.